American Express is poised to review its global media agency arrangements, putting 20-year incumbent Mindshare on alert. Media agencies from the world’s six biggest advertising holding companies are expected to be invited to pitch, including Mindshare. Mindshare would not comment on the review. The agency is also defending the global HSBC media account, which went to review in January. The Group M shop has held the business since 1998 and last pitched for the business in 2004 after fending off Initiative and Carat. 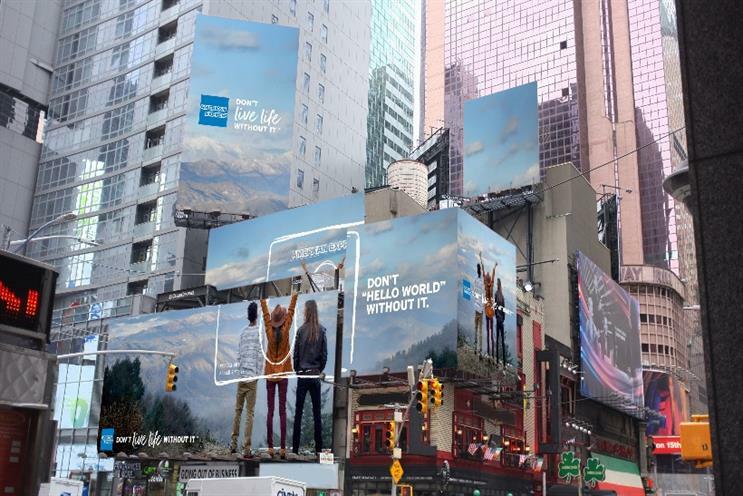 WPP stablemate Ogilvy & Mather previously handled the media planning and buying for Amex, but the business moved after the formation of Mindshare. Last year Amex moved its global creative account into Dentsu's Mcgarrybowen, which ended a relationship with O&M that lasted more than 50 years. Amex spent about £300m on the media in the US alone last year, according to Kantar Media.